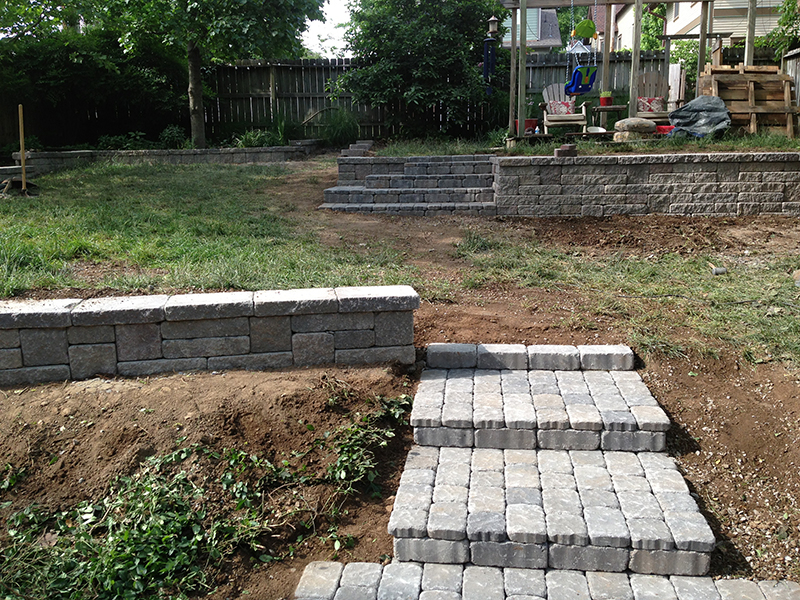 JORDAN’S Improvement can add character and beauty to your home with our stonework sidewalks and walkways. 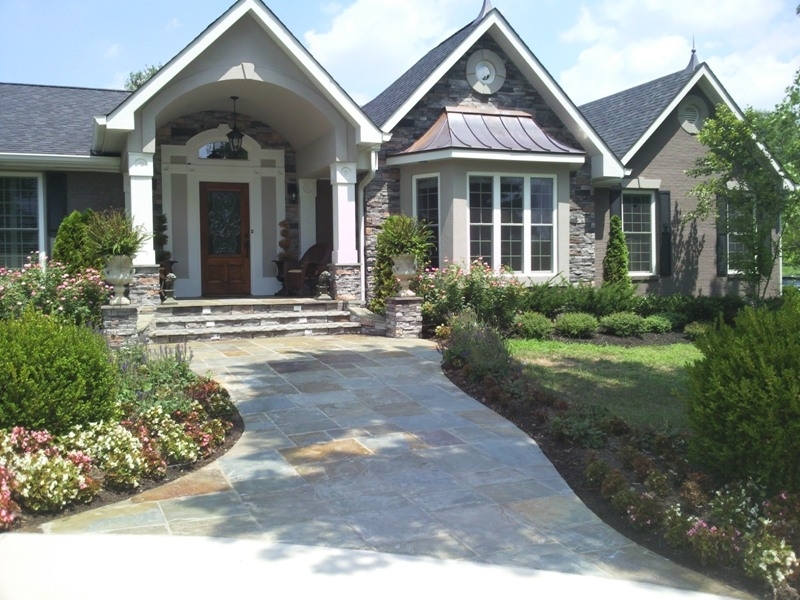 We can help you increase the value of your property with creative designs, stone craftsmanship, and exquisite attention to detail when it comes to every project we take on. 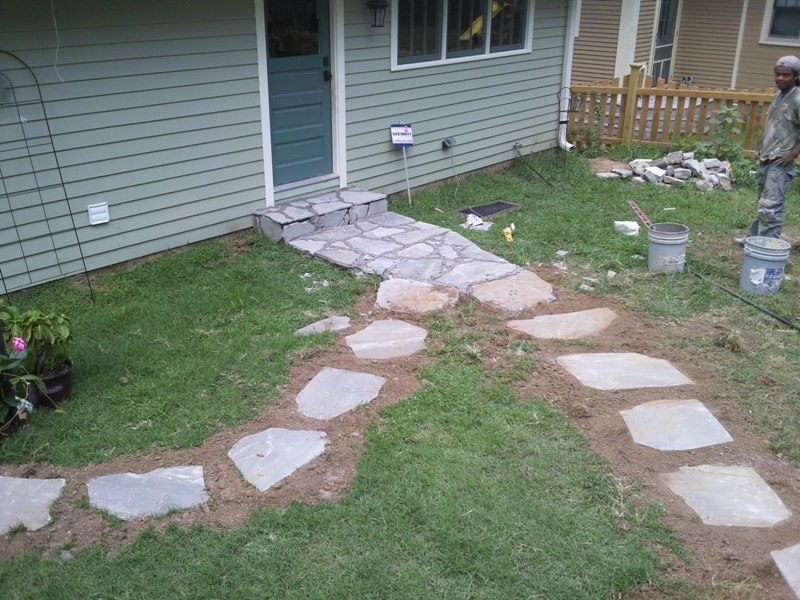 Our sidewalk and walkway services can help you add stylish walkways to your yard or update the existing walkways you have. 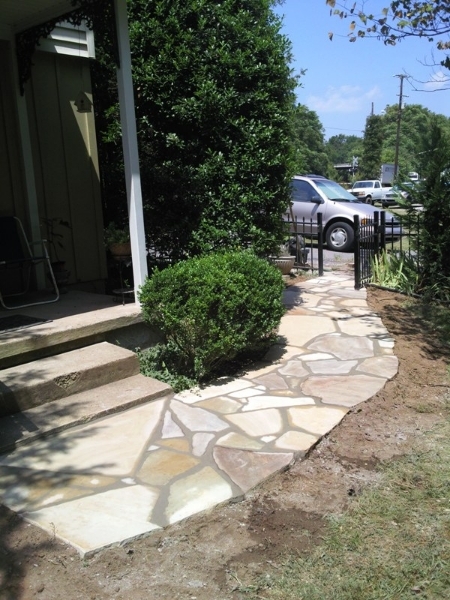 If your home is older and your walkways have seen better days, we can provide you with an updated look. 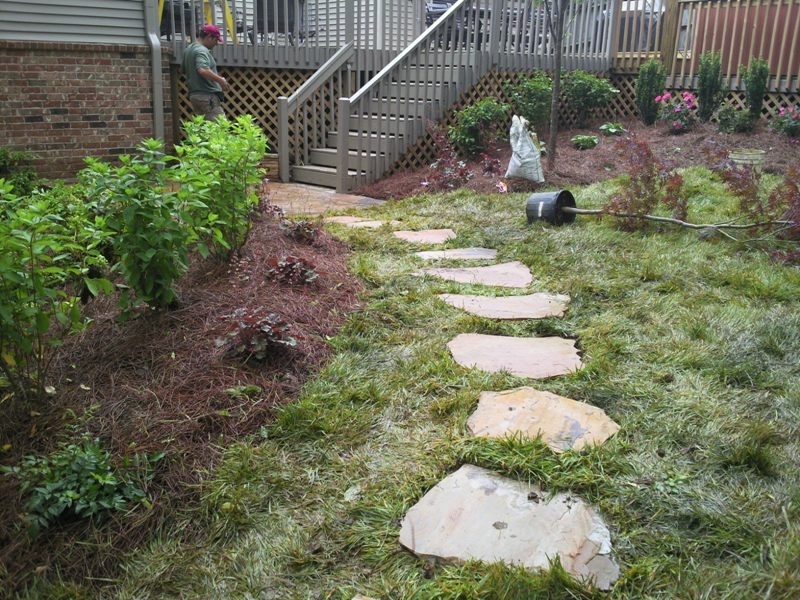 Don’t keep unsightly chips or cracks in your sidewalks when a simple update can add tons of value to your home while making it look polished and new. 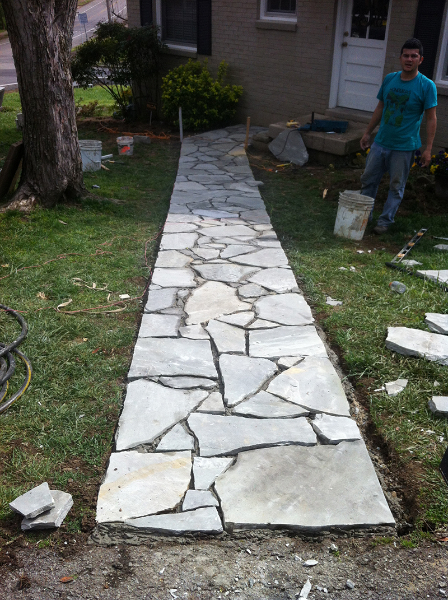 We’ll know exactly which material to use that will serve your walkway best. If your home is without walkways, there’ll be a greater chance of tripping when walking outside. 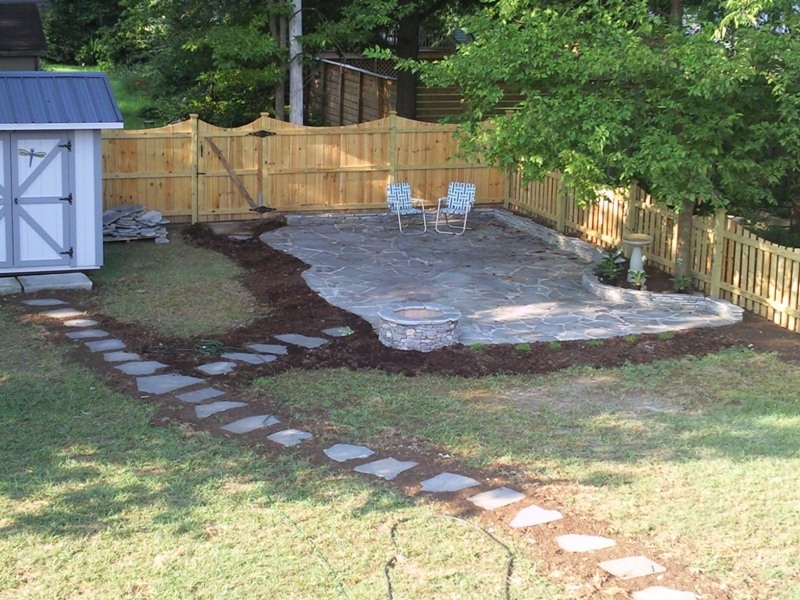 This is especially true if you find yourself constantly going back and forth from your home to another spot, such as a shed, firepit, or patio. 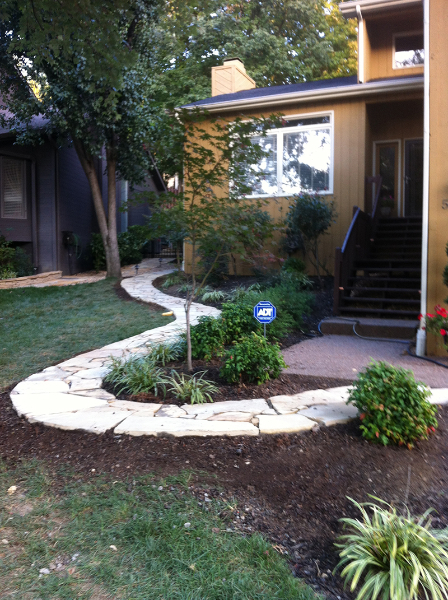 If this is the case, a stone walkway would be a worthwhile investment. 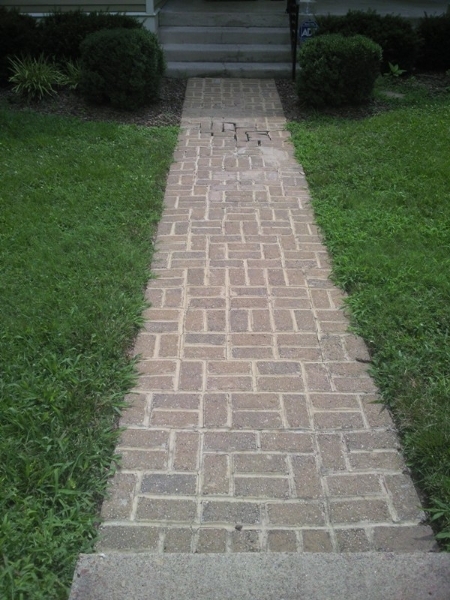 Reduce the risk of injury for family, friends, and yourself by adding in a clean walkway for foot traffic. 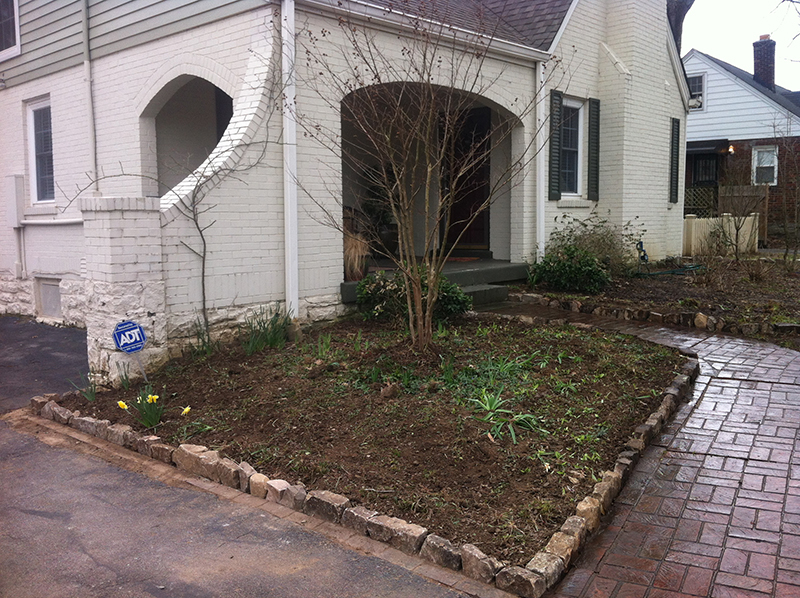 Sidewalks add visual interest to the outside of any home and can make many homes more valuable in terms of their curb appeal. 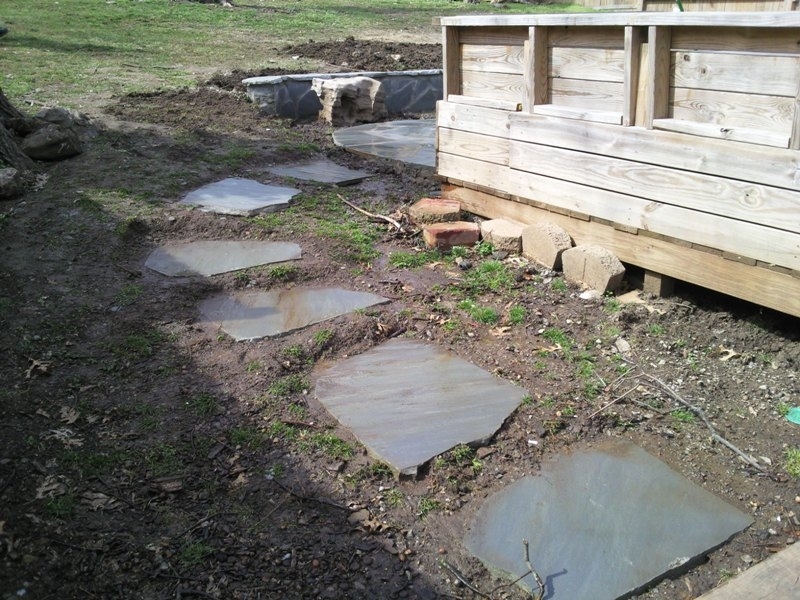 As mentioned above, there are so many different materials you can use to create these beautiful outdoor pathways. 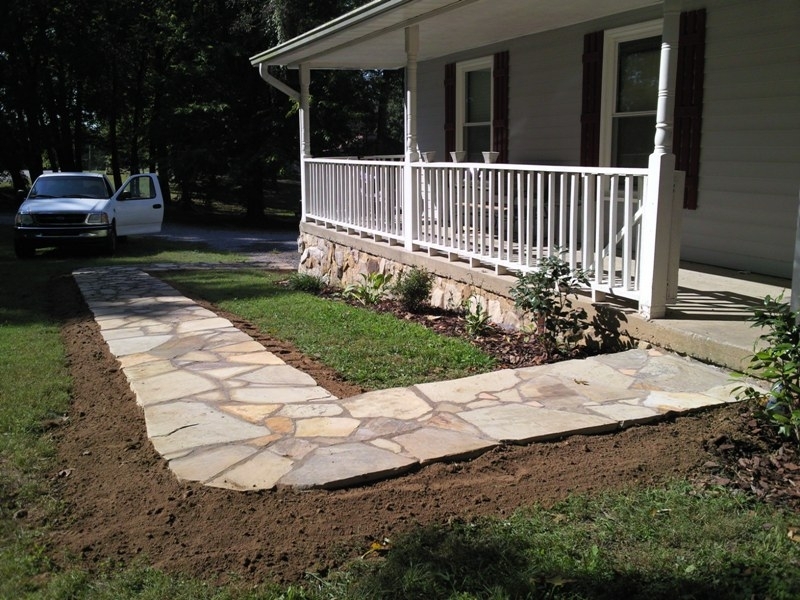 Create a walkway that matches a patio or has complimentary stone work.